It’s been a low-key kind of week, as tends to be the case with a cleanse. Not only are the options limited for going out when eating or drinking is involved, but anything that strays too far from home entails bringing the next X number of meals with me, camping-style. So there have been a lot of evenings on my couch, starting new crochet projects and finishing old ones, being totally caught up on dishes, email, and phone calls for the first time in months. And not feeling too guilty about laying low since we still have barely broken 60 degrees, and still, for the life of it, Portland cannot stop raining. 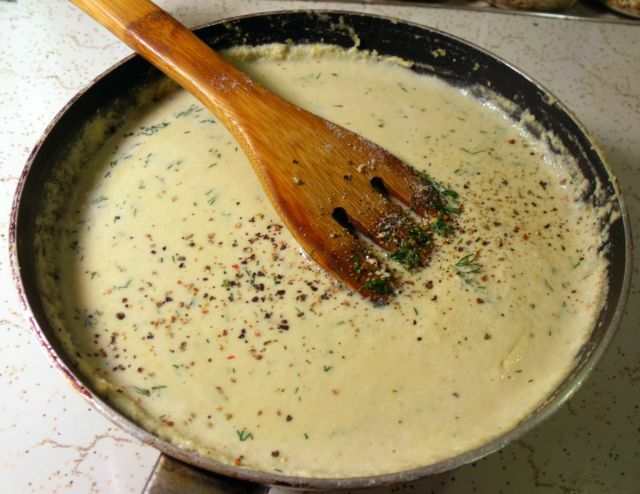 I’ve come to realize recently that cream sauce seems to be a foundational element of my cooking repertoire. It is inevitably my answer to any casserole, pasta medley, or steamed vegetable lacking gusto, and presents quite the challenge when dairy is out of the picture. Enter cashews. I’ve been to enough vegan-friendly restaurants to know that cashews can play understudy to a thick, creamy bechamel sauce that begins with a buttery roux…or at least could pull it off in a third grade version of the play and fumble their way through. So I researched some cashew cream sauce recipes online, and came up with this star of a meal, inspired by this recipe. 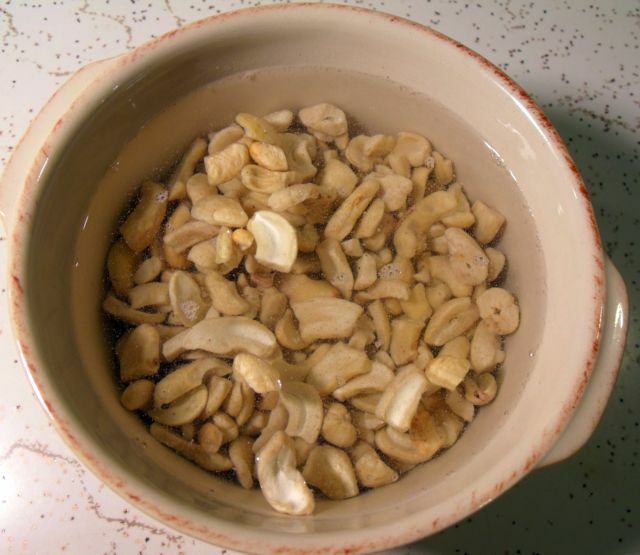 First, I soaked 1 cup of cashews for about an hour, in enough water to fill one of my big soup bowls. Once they had finished soaking I drained the water, but saved it for later. 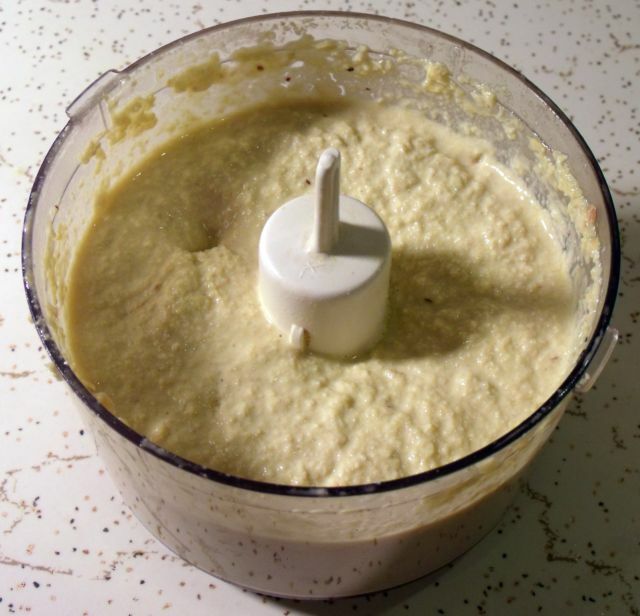 Then I put it in my food processor, along with a clove of garlic, a few healthy squirts of lemon juice, 1/4 teaspoon of salt, a few heaping spoonfuls of nutritional yeast, and enough of the reserved water to allow this to churn into a nice, wet paste. I couldn’t really tell how I felt about the taste with it at room temperature like this, so I transferred it all to a saucepan, and started to heat it slowly. As it got warmer and started to feel more like a sauce, I added some fresh chopped dill, and more salt. 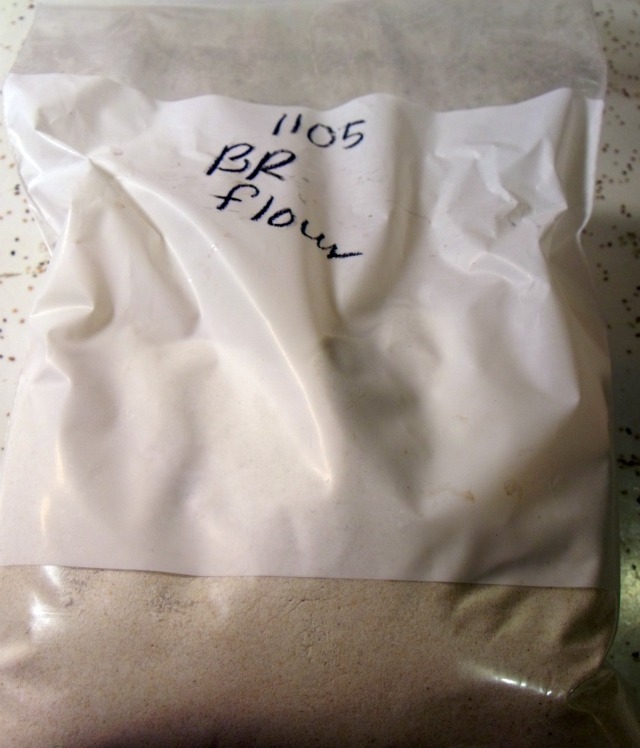 It also tasted a little like over-garlicked hummus at this point, so to redistribute the flavors, I added more of the reserved water, and then some brown rice flour, to thicken it up (I know, brown rice is my knight in shining armor, right?). After 20 minutes or so of playing with the consistency, it was perfect. 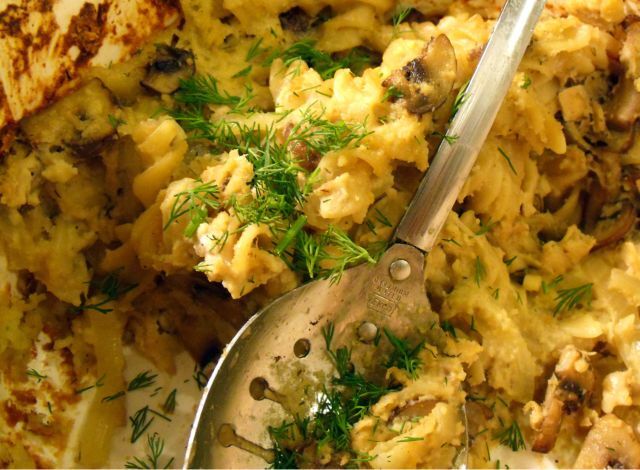 Creamy, flavorful, and even a little bit cheesy, if I do say so myself, from all the nutritional yeast. If I were actually vegan, I would probably purchase stock in this ingredient. 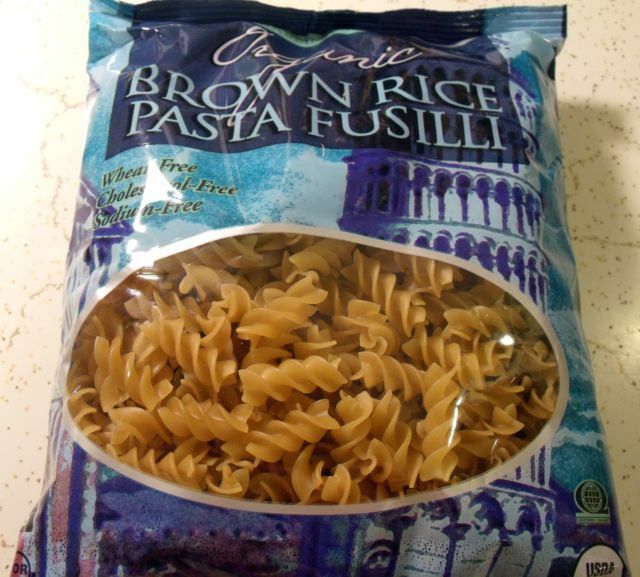 Next, I made the pasta — brown rice pasta, of course. I also sauteed up some mushrooms (in olive oil), caramelized some onions, and added these all to the pasta in the casserole dish, along with a can of tuna. I incorporated the perfect cream sauce, and baked, covered, at 350 degrees for half an hour. It don’t look pretty, but it was damn good.